Our Dearborn Heights dentists at Parkside Dental provide dental services for the entire family. Our dentists in Dearborn Heights MI have experience treating patients of all ages. We are dedicated to providing quality care to all of our patients and making your dental experience as comfortable as possible. Whether you are wanting to schedule your child’s first dentist appointment or learn more about the effects of aging on oral health, you can trust our Dearborn Heights MI dentists to take good care of you. Parkside Dental is dedicated to helping patients understand their dental options regardless of age. 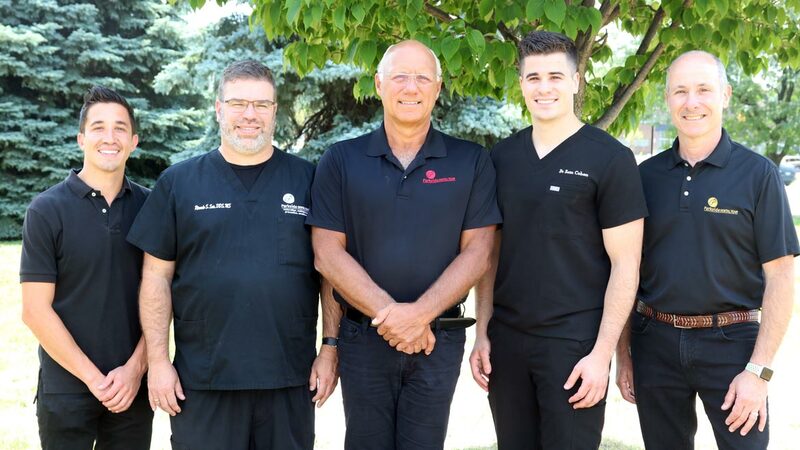 Whether you need an oral cancer screening or dental sealants, you can count on the expertise of our Dearborn Heights dentists at Parkside Dental. During your routine exam, we’ll be able to detect the beginning signs of tooth decay and gum disease so you can maintain a healthy smile. Our dentist in Dearborn Heights MI at Parkside Dental provide can help you explore your tooth replacement options (like implant supported dentures) so you can smile with confidence. Restorative dentistry helps restore your teeth’s natural strength and appearance. Our dentists in Dearborn Heights, MI provide a range of dental services to help patients of all ages maintain healthy smiles. Unlike other dentists, we provide comprehensive dental care by seeing how soft tissues and muscles affect your oral health.  At Parkside Dental, our Dearborn Heights, MI dentists use the latest dental technology to make sure our patients have the best experiences in the dentist’s chair. Our dentists are dedicated to helping the whole family maintain healthy smiles. To schedule your dentist appointment with one of our Dearborn Heights dentists, call Parkside Dental Team at (734) 261-6060.